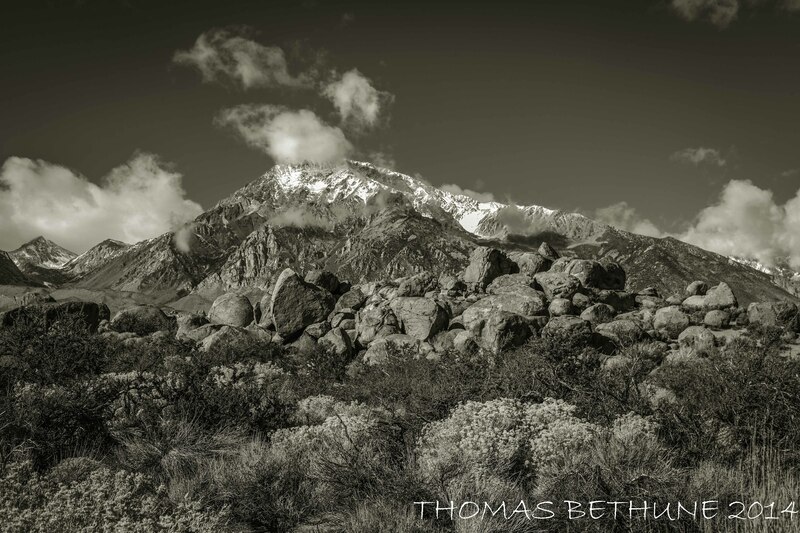 Mount Tom, east side Sierra Nevada Range near Bishop Ca. This entry was posted in black and white, california mountians, east side sierra, granite, landscape, mountain, sierra nevada and tagged black and white, boulders, California, clouds, east side, high sierra, mount tom, sierra nevada. Bookmark the permalink.